Brandon returns for his second season as the Aviators' head coach. 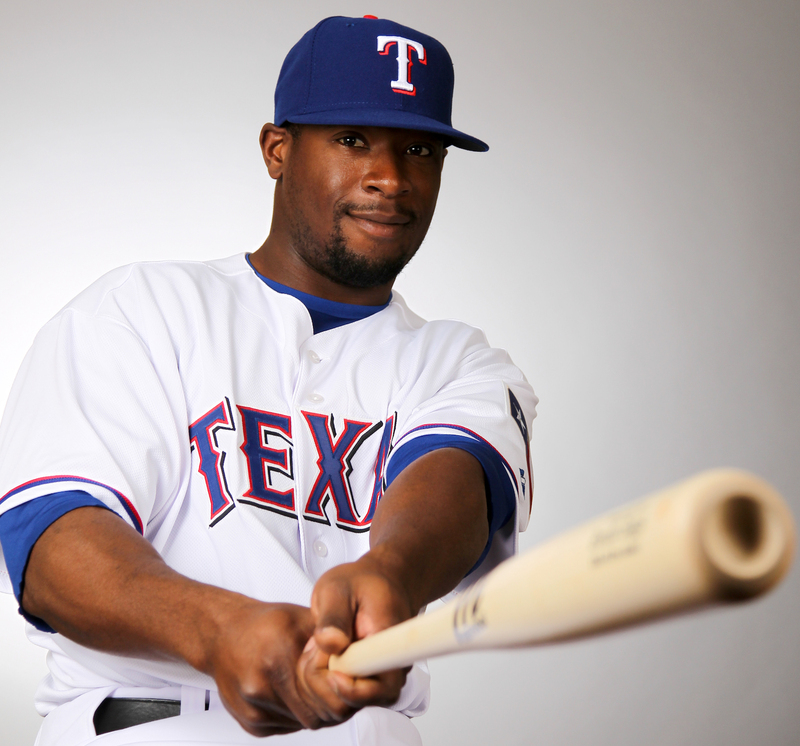 Boggs was selected in the 4th round out of Georgia Tech in the 2004 Major League Baseball Draft and went on to play thirteen seasons for the Texas Rangers and Milwaukee Brewers. 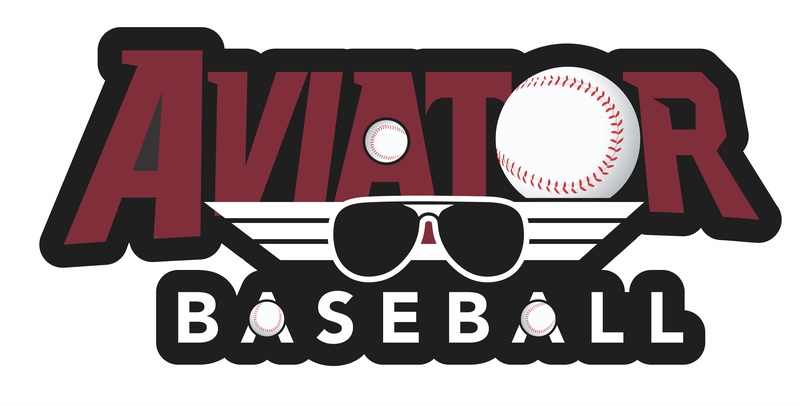 After a successful professional career, his passion for baseball never wavered and is now the coach of your Alpharetta Aviators. Here he wants to share his knowledge with his college players who are all soon to be draft eligible.